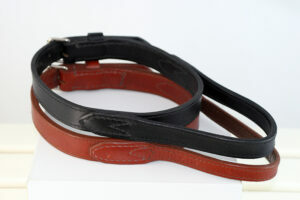 Standard working dog harness is a heavy-duty handcrafted leather dog harness ideal for all dog training routines. 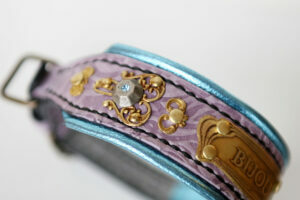 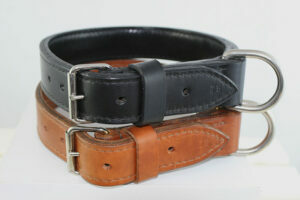 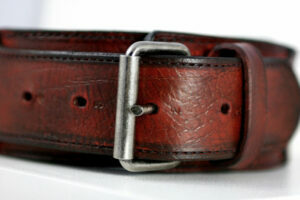 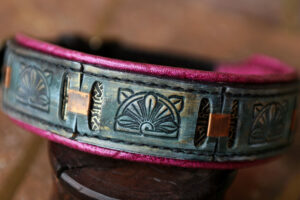 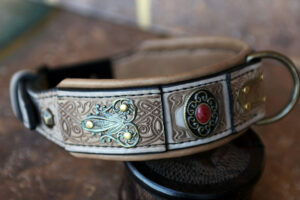 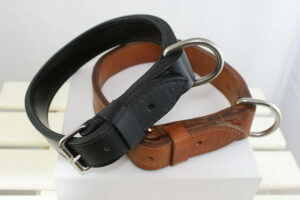 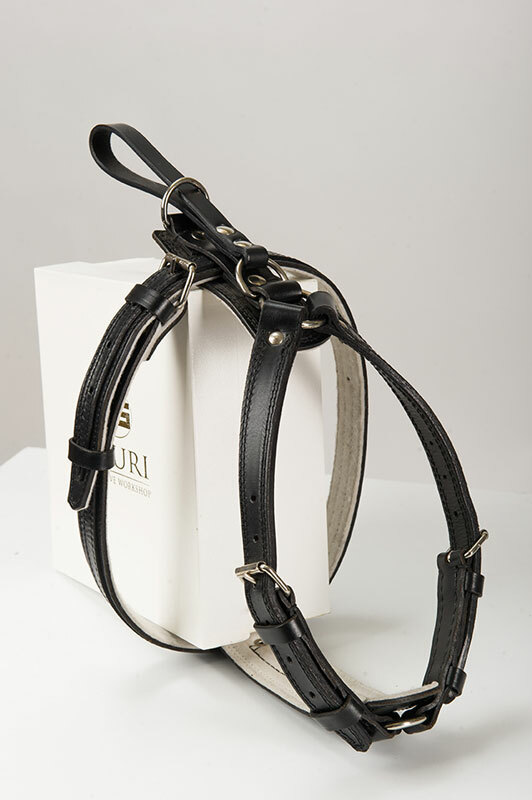 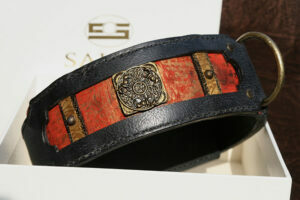 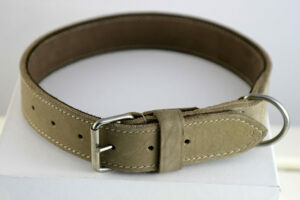 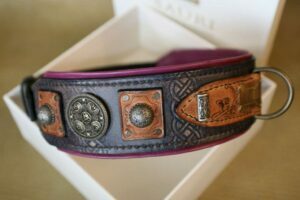 Size M/L: chest girth 58-88 cm (22-35 in). 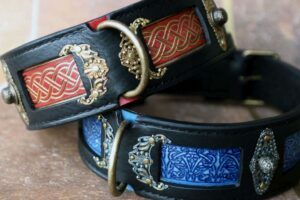 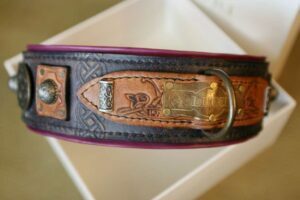 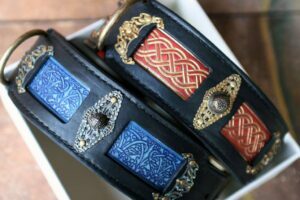 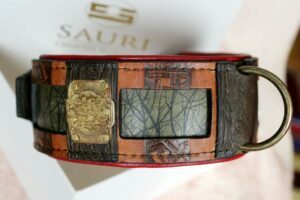 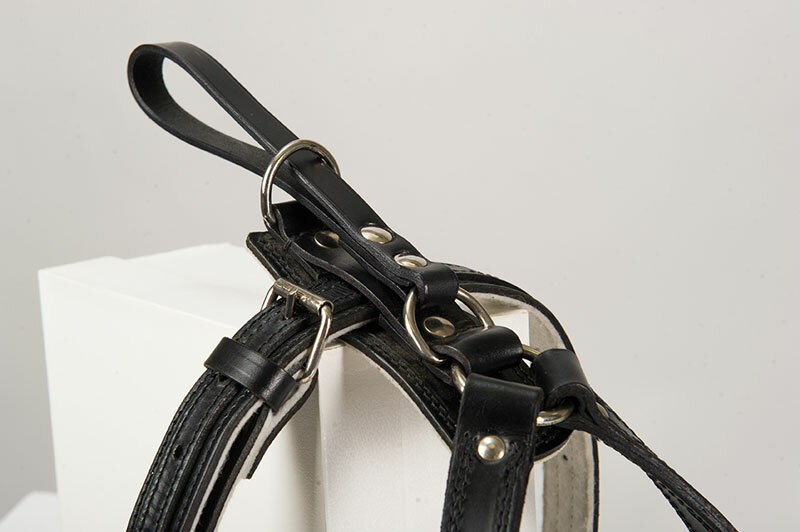 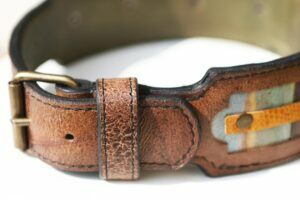 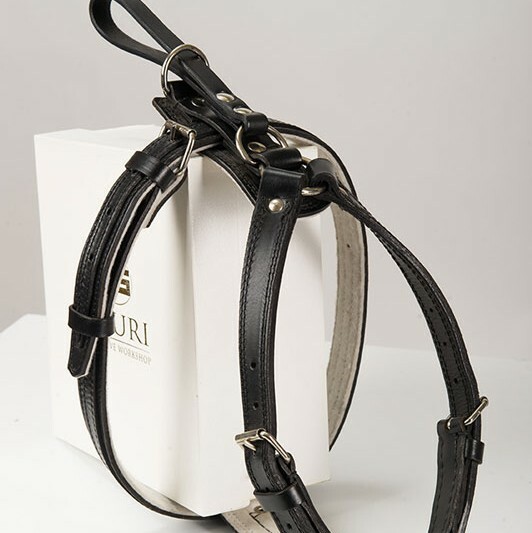 If you need any information on sizing or advice which leather harness would best fit your dog, don’t hesitate to contact us – we are here to help! 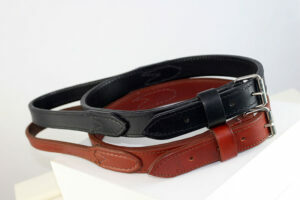 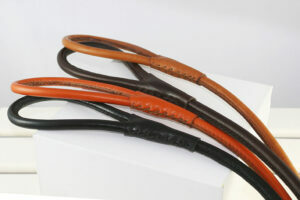 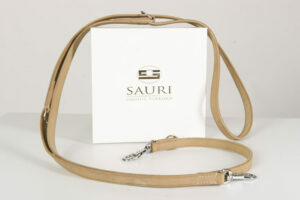 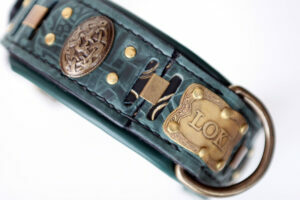 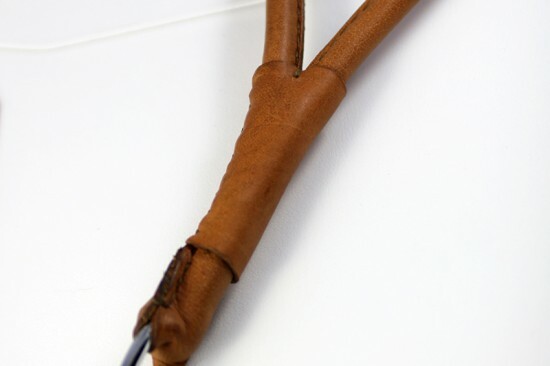 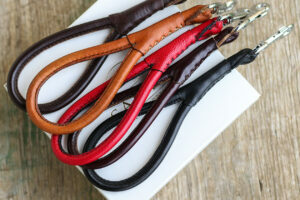 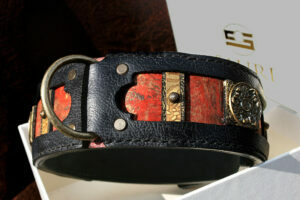 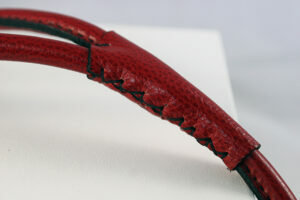 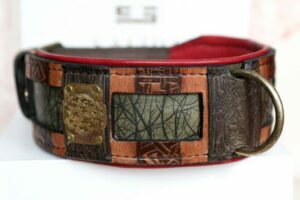 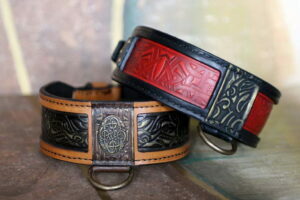 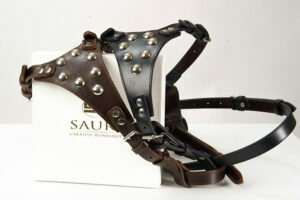 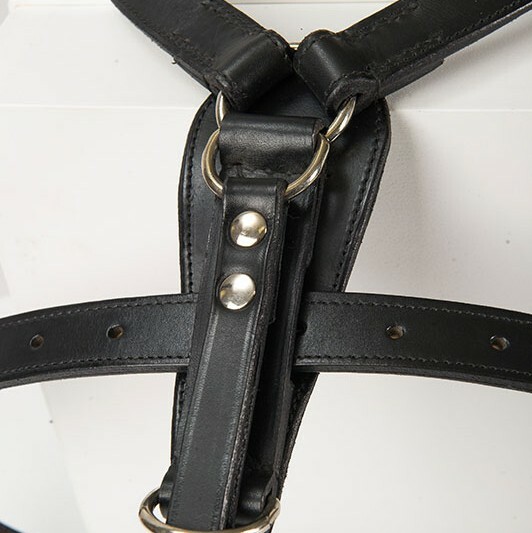 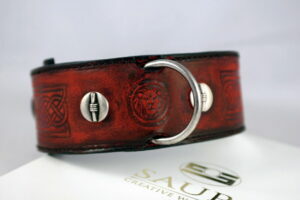 Strong handmade leather dog harness with the handle. 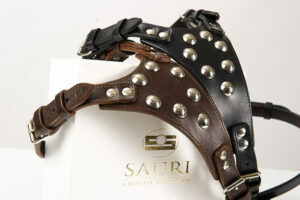 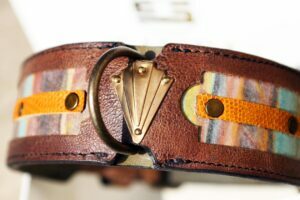 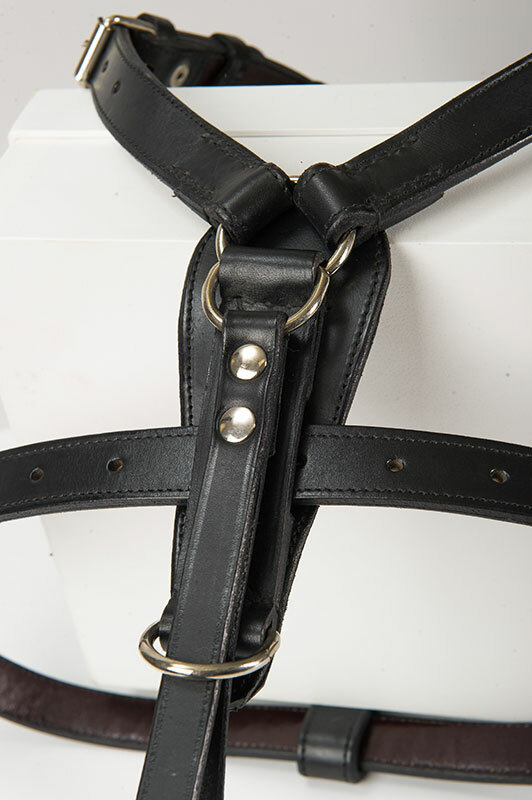 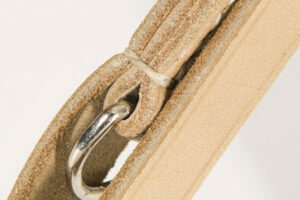 Hand stitched and riveted leather dog harness with stainless steel hardware. 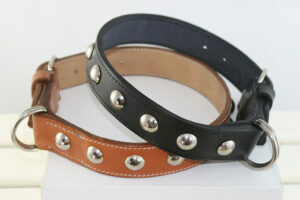 Ideal for dog training routines. 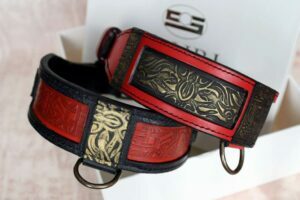 M/L size fits all working type dogs such as Labrador retriever, American Bulldog, American Staffordshire, Bull and Pit Bull Terrier and L/XL size goes for e.g. 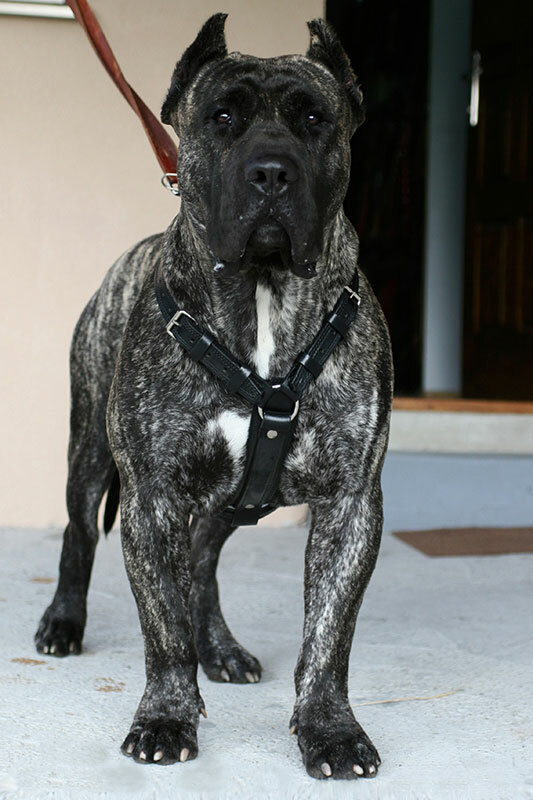 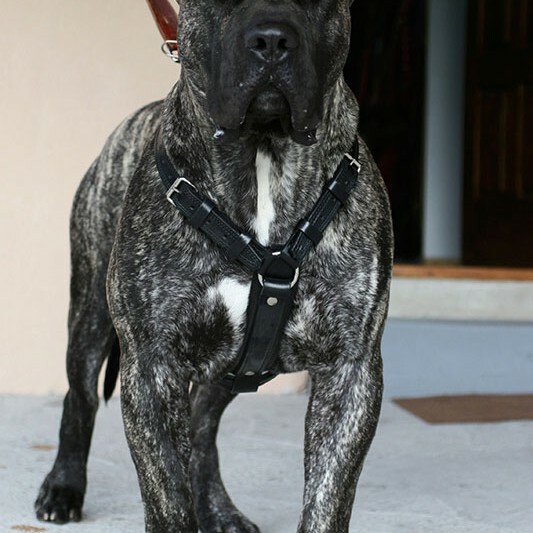 Rottweiler, Rhodesian Ridgeback, all molossoid and mastiff breeds. 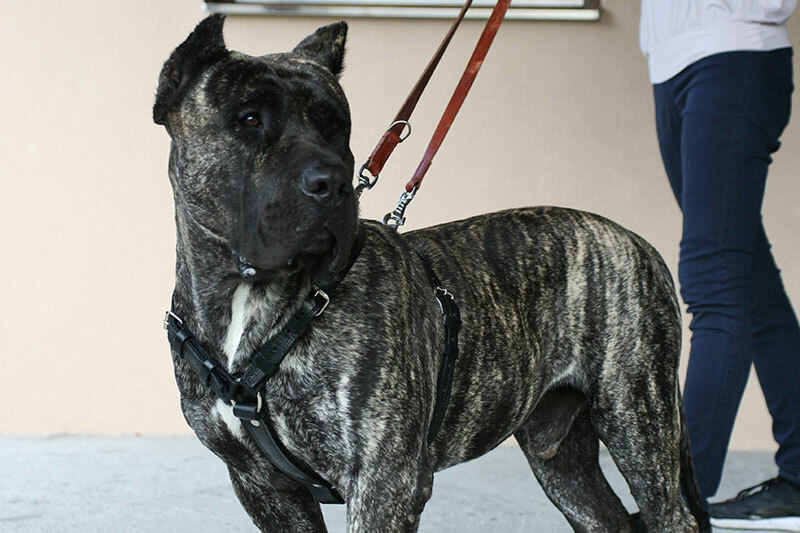 Chest girth is a dog’s chest width measured behind the front legs. 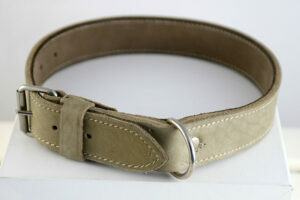 We recommend that you measure your dog’s chest girth before ordering.